This one’s for the ladies, but gentlemen please continue to read because you will soon find there is something for everyone at Lucky Nugget Casino. We are starting with the girls though as the Ladies Nite Video Slot is all about a wild night out. Pack your lipstick and purse, splash yourself with some perfume and head down to Ladies Nite for a cocktail and an unforgettable experience! This 5 reel, 9 payline video slot is packed with Scatters and Wilds and the most fun graphics around. The Glitterball will double your win when it substitutes for the other symbols as it acts as the Wild, while the hot (and may we mention shirtless) barman will offer you free shooters as he is the Scatter. 3, 4 or 5 of these hunky barmen will reward you with 15 Free Spins and during this feature all wins are tripled. Other symbols in this fun video slot include a tropical Ace, a formal King and the Queen, Jack, Ten and Nine. Any win during the base game will offer you the Gamble feature which you can either accept to play or simply collect your winnings and continue your Ladies Nite. Should you decide to play the Gamble feature, you will be presented with a deck of cards and you need to bet between either the colour or the suit of the next card to be drawn. The correct colour will double your winnings whereas choosing the correct suit will quadruple it. 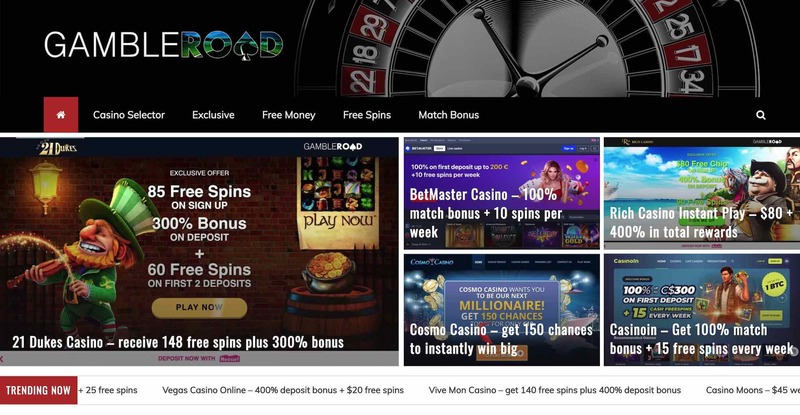 Should you win, you may again choose to collect your winnings or continue the Gamble feature – you may gamble your winnings until the gamble limit is reached. If you enjoy the girl power theme, you will also find the following games at Lucky Nugget Casino fun to play: Agent Jane Blonde, Bomber Girls, Hot Ink and Girls with Guns. To all the guys out there – even though you may also find these games interesting, it’s worth a mention that some of the video slots you will enjoy even more are the adrenaline-packed Hitman™, 5-Reel Drive and the 243-ways-to-win The Dark Knight Rises™. There are also table games to play like blackjack, roulette and craps. Want to try out some of the games first? Then join Lucky Nugget Casino today and get 10 Free Spins on the Dr Watts Up Video Slot – no deposit required. On your first deposit of 10 or more credits, you will receive 40 Free Spins on the mythical Avalon II Video Slot and a further 100 Free Spins are yours on the Thunderstruck II Video Slot the moment you make your second deposit of 30 or more credits. If you have any questions regarding any of the games or the casino itself, contact the friendly support team at Lucky Nugget Casino. This dedicated team is available 24 hours a day and 7 days a week and can be contacted via email, phone or live chat. Join Lucky Nugget Casino today and find your fortune on the reels of the Ladies Nite Video Slot. Play Ladies Nite: WIN 100! Play Ladies Nite and the Top 5 wagerers each day will receive £€$100 into their Rewards Account.